"This program will enrich your academic instruction. It has helped me reinforce my blended learning program and enabled me to be more effective in my small group instruction. It even gives me lessons and materials to track the students' progress. If they are experiencing difficulties in an area, a lesson will be provided to you. If you want to have a more effective program, you must try Lexia." 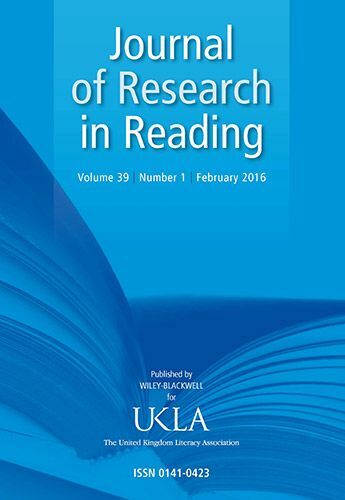 EL kindergarten students using Lexia Reading showed significantly greater gains than a control group on the GRADE™ reading assessment. "EL students benefit from the interactive lessons as well as the necessary repetitions and auditory modeling provided in all the early lessons. The skills, real-time progress, and instructional strategies provide teachers with the necessary tools to target EL students’ specific needs and allow students and teachers to celebrate success at different levels, not just at the benchmark or higher." 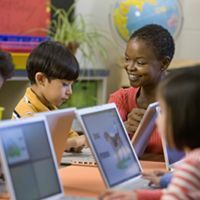 Title I first-grade students using Lexia Reading made significantly greater gains than control students on the Gates-MacGinitie Reading Test® and closed the gap with non-Title I students. 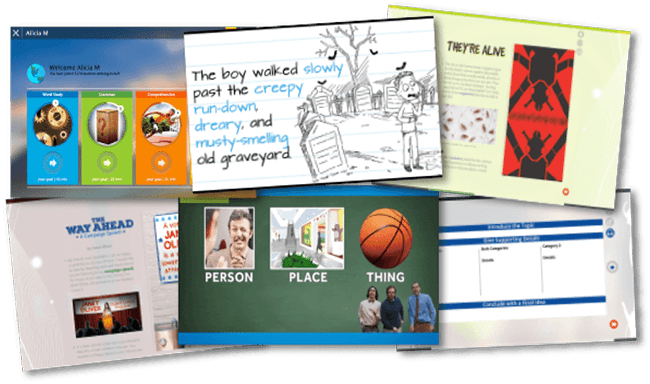 "We started using Lexia with our Title I Reading students who were behind grade level of their peers. 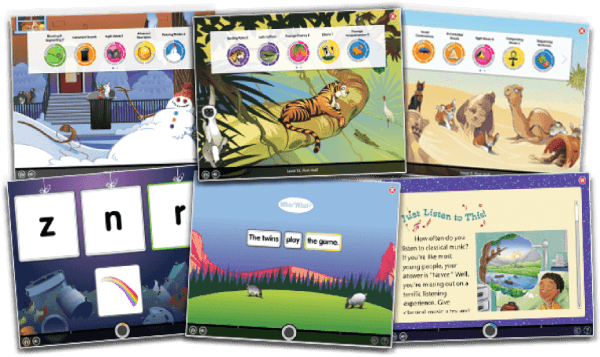 We have now been able to use Lexia with not only Title I students but students in Kindergarten and First Grade." Preschool students and low performers in kindergarten using Lexia products made significantly greater gains than the control student group on the GRADE™ reading assessment. 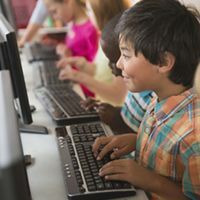 "What sets Lexia apart from other programs is its in-depth reports that are easy for teachers to access, interpret and, therefore, use to guide instruction. Tie that together with student-focused activities and lessons that allow students, including our English Learners, to be appropriately challenged and move at their own pace. It is head and shoulders above the rest!"